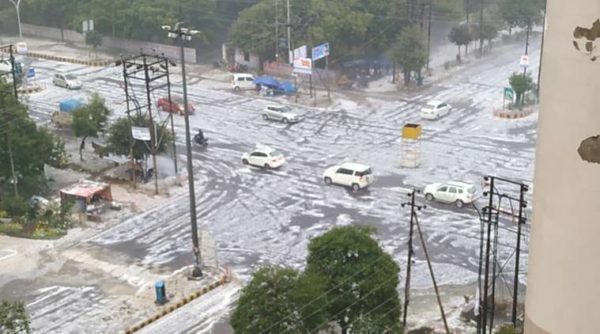 Chandigarh/ Noida: Chandigarh and Noida received huge rain and hailstorm on Thursday. Whole North India was under rain and hailstorm on 7th February. As western disturbance hit the Himalayas, North India experience the chilly winters again. 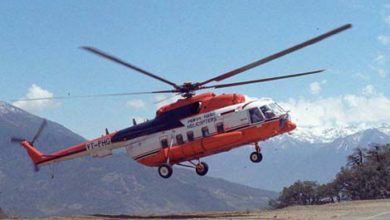 Although the Himachal government has issued heavy snowfall and avalanche warning for high hills. 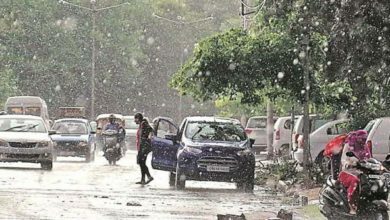 Thursday started with heavy rain since morning and by the end of the day plain areas like Chandigarh, Noida experienced hailstorm. Whereas the heavy hailstorm in the region turned it into a hill station. Check out current weather and more details in Chandigarh, Noida and Himachal below. Chandigarh experienced heavy rain and hailstorm on 7th February. MeT department earlier only warned regarding the weather disturbance, as western disturbance hit the Himalayas hard. 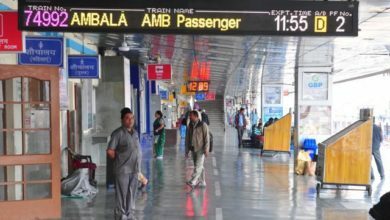 As a result of the same, Himachal has been warned of heavy snowfall and Avalanche. 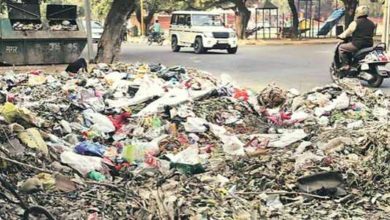 Whereas on Thursday, Chandigarh experienced heavy rain in the morning and by the evening it was covered white due to the hailstorm. Even Shimla, Kufri, Manali and many parts of Himachal received heavy snowfall by Thursday evening. With the heavy rain and hailstorm, the temperature in Chandigarh dips and winter is still on. Not only Chandigarh, even parts of Punjab like Ludhiana, Gurdaspur, Jalandhar, Amritsar also experienced heavy rain and hailstorm. Along with Chandigarh, Noida-NCR even received massive hailstorm and in the evening it was all covered white. Although it was hailstorm but in pictures, it looked like snow and it was so pleasant to watch. Firstly, the hailstorm in Noida hits sectors near Greater Noida expressway like 137, 138, 91 and 93A. Then later in an hour, it was spread across the city by covering it all white. Even Twitter got decked up with pics of Noida covered with snow. Although on Friday morning, Delhi breath fresh air with great air quality after the rain and hailstorm. According to the Central Pollution Control Board, rain and hailstorm have improved the air quality in the city. Once again North India is under cold waves and winters are not in the mood say goodbye.